Dr. Barker direct efforts in transformative knowledge networks at ASU – specifically directed toward the development of new research models that leverage convergent knowledge, innovative teams and novel funding approaches to better prevent and treat acute and chronic diseases. She also serves as Co-Director of Complex Adaptive Systems at ASU which serves as an organizing construct to understand and solve multi-dimensional problems in the biological and social and sciences. 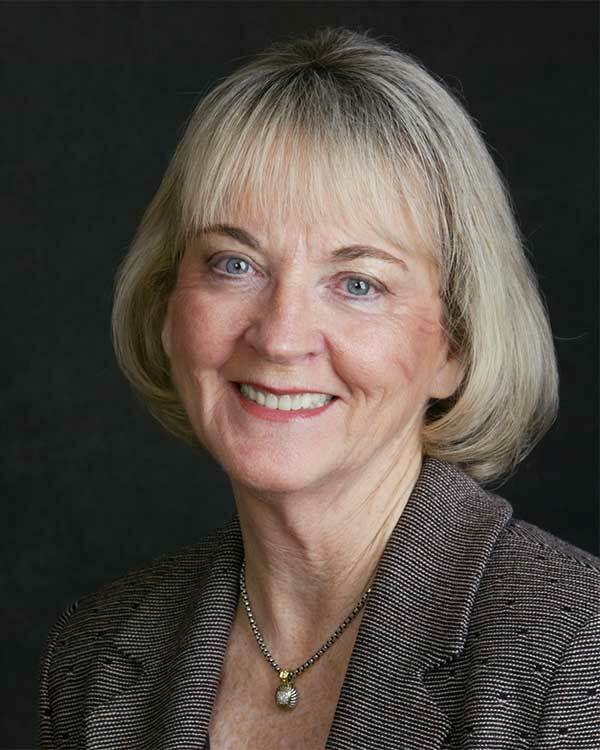 Prior to joining ASU, Dr. Barker served as the Deputy Director of the National Cancer Institute (NCI) and as Deputy Director for Strategic Scientific Initiatives for several years where she developed and implemented multi/trans-disciplinary programs including: the Nanotechnology Alliance for Cancer; The Cancer Genome Atlas (TCGA) – in collaboration with the National Human Genome Research Institute; and the Clinical Proteomics Technologies Initiative for Cancer; the Physical Sciences- Oncology Centers – PS-OCs); and major national efforts in biospecimen best practices (CaHUB) and bioinformatics (CaBIG). All of these program emphasize the synergy of large scale and individual initiated research, precompetitive research, public databases and clinical to more effectively detect prevent and treat cancer. She also oversaw the NCI’s international cancer research programs, including pilot programs in Latin America and China. In the biomarker area, Dr. Barker was the founding co-chair of the NCI-FDA Interagency Task Force; founding co-chair of the Cancer Steering Committee of the FNIH Biomarker Consortium; and is the founding Director of the National Biomarker Development Alliance (NBDA). Dr. Barker has a long history in research and the leadership and management of research and development in the academic, non-profit and private sectors. She served as a senior scientist and subsequently as a senior executive at Battelle Memorial Institute for 18 years; and co-founded and served as the CEO of a public biotechnology drug development company. She has received a number of awards for her work in support of cancer research, cancer patients, professional and advocacy organizations and the ongoing national effort to prevent and cure cancer. Her research interests include biomarker discovery and development, complex adaptive systems science, and free-radical biochemistry in cancer etiology and treatment. Dr. Barker completed her M.A. and Ph.D. at the Ohio State University, where she trained in immunology and microbiology.